from SFR. 60.- per pers. 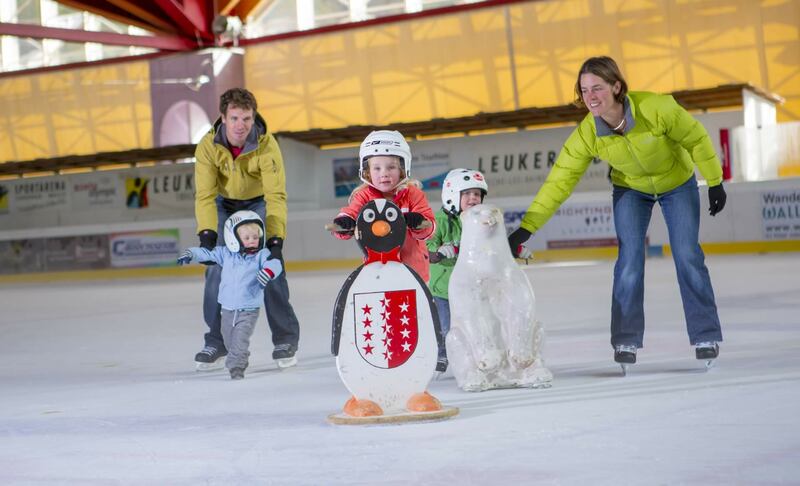 We let it snow, 80% of the slopes with artificial snow. Centrally situated in the old centre of the village, we propose a various offer of rooms: from 1 till 6 beds, for families and all active guests. All our guests have the entries for the Leukerbad Therme inclusive with the room price. We possess in our hotel very different room types: single rooms, double rooms, family rooms with 3 or 4 beds, double rooms with connecting doors. All rooms with own shower/WC, LCD-TV with radio function and cable-TV, wifi. To the hotel belong also apartments in the house Residenz Paradis and the house Annelise. 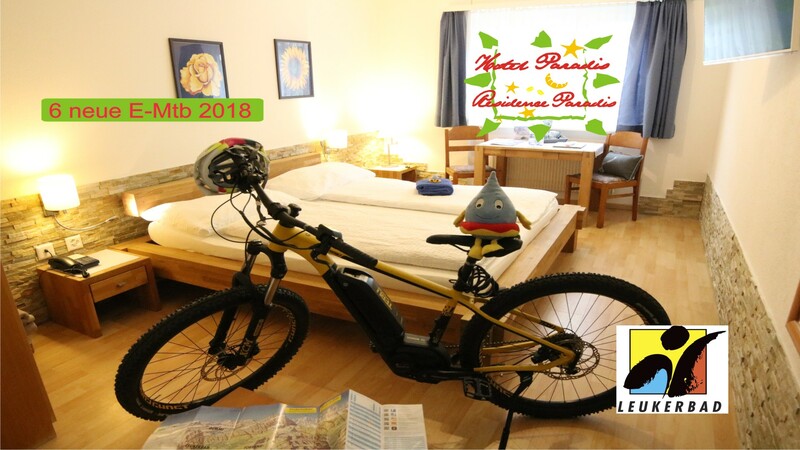 The Residenz Paradis offers two big 3.5 room flats apartments (apartment A+B/ apartment C), both with balcony, and one studio on the ground floor. In the house Annelise we possess 3 apartments. 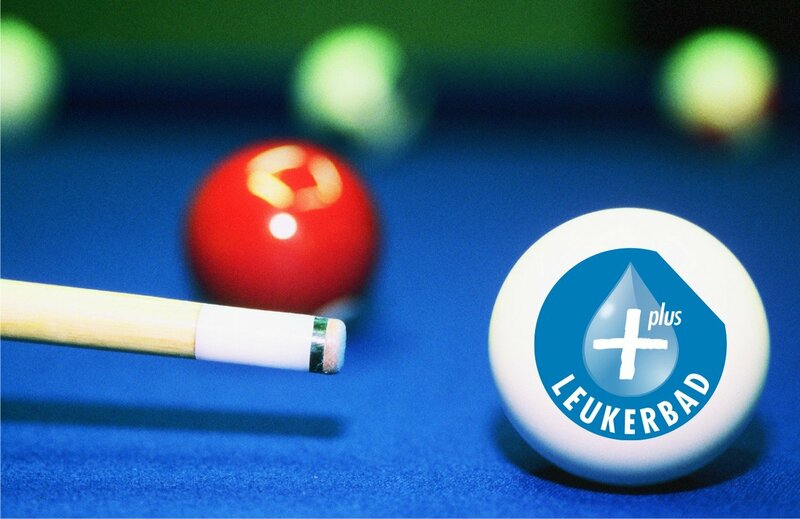 The apartments can be booked with hotel services, so the breakfast and the daily cleaning are inclusive, also as the daily entries for the Leukerbad Therme. Families are welcome with us. As we are also an active family with two very active boys, our offers are tested by ourselves, also as the offers of our destination. Like this we can give you first-handed information. 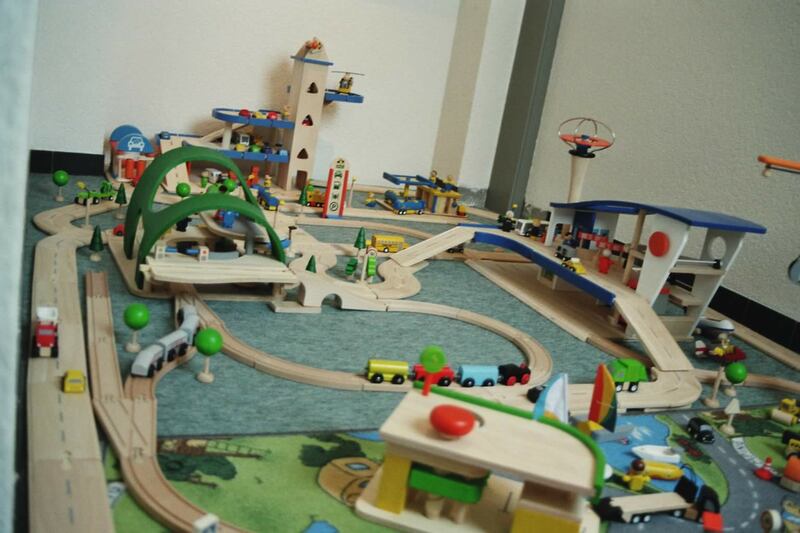 We have for the children in the breakfast room a corner to play with toys or they can use our playroom on the second floor. 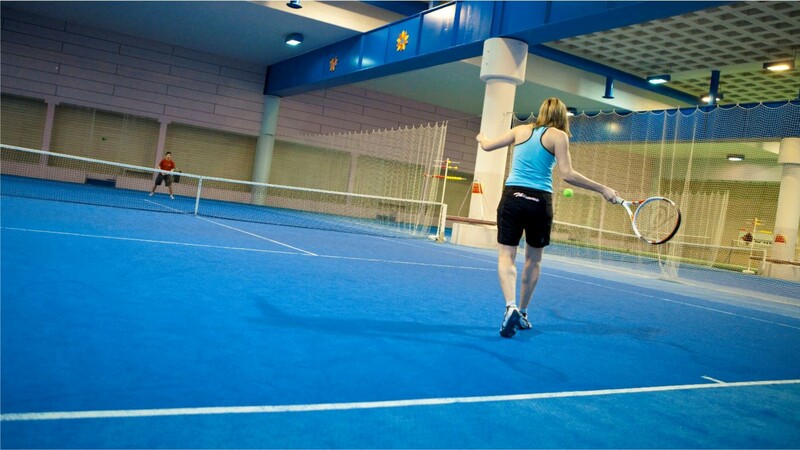 In our destination you can be active 365 days. Guests who book with us a room, do have the entry to the Leukerbad Therme inclusive, without time limit. Direct bookings profit from the daily entry from the day of arrival till the day of departure. (the entrance is not included with vouchers of external partners, see the discription of their vouchers)The apartments have the Entry to the Leukerbad Therme inclusive with the hotel services. 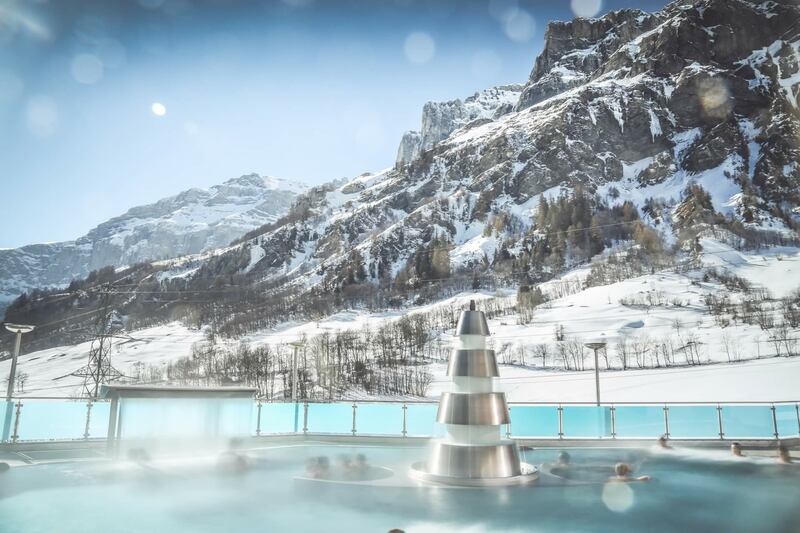 The Leukerbad Therme is open 365 days from 8 till 20h. 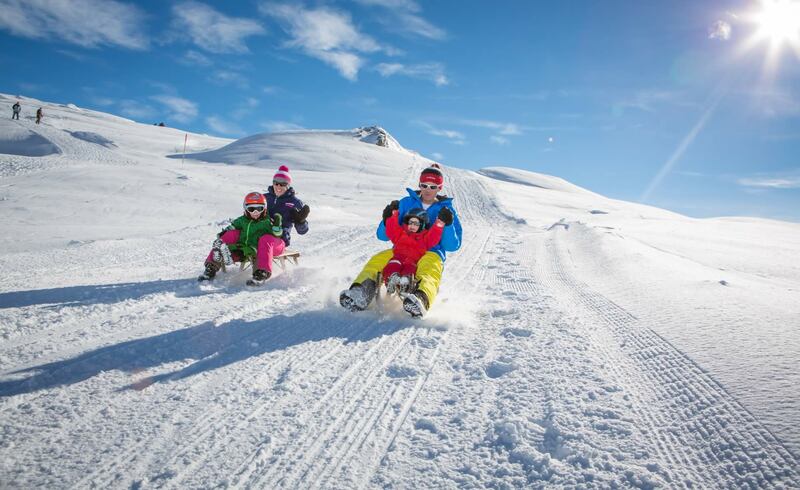 All guests staying overnight in the holiday region of Leukerbad will automatically benefit from a number of included or discounted promotions. 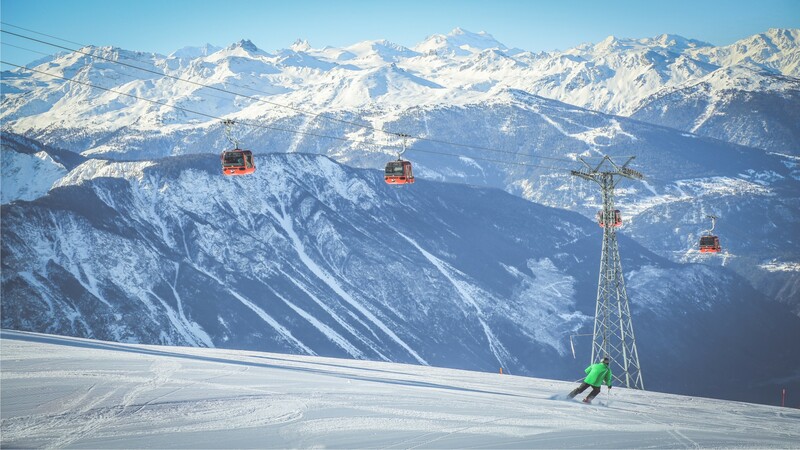 The Leukerbad Card Plus (LBC+) grants holders free access to all Sportarena facilities – including the Snowpark Sportarena beginner’s ski area in winter – travel on the local Ring-Jet buses, and discounted use of the cableways and thermal baths. You will receive your personal card from us with your Check-In. In December 1983 my parents Franz und Alma Böhlen-Kunz bought the hotel and restaurant Paradis from the family Volkert-Pichel. Since 1995 it`s me, Freddy Böhlen, who has taken over the hotel and since 2002 my wife works with me. We are a family with 2 boys, Niklas born 2006 and Lars 2010. 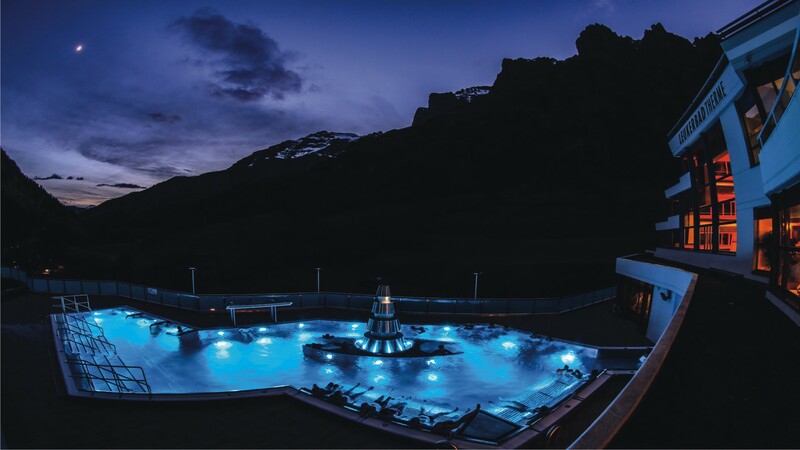 The combination of active vacancy and take thermal baths is the top offer of our vacancy destination Leukerbad. In Wintertimes the visitors enjoy the countryside with all the offered activities and afterword the relax in the thermal bath. In summertimes the destination offers all walkers, hikers or bikers different possibilities to take the challenge. The thermal bath aids to relax the sore muscles to restart the next day excursion/experience. Per creare il vostro buono sconto, effettuate il login, selezionate la data e create il buono. Dietro consegna del buono alla cassa del comprensorio sciistico e pagamento con la vostra carta di credito o di debito personale Raiffeisen oppure tramite Raiffeisen TWINT, beneficerete di uno sconto del 40 %. we have 6 new E-Mountainbikes for our guests! 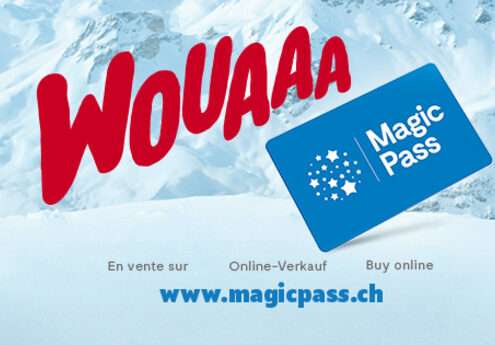 The Magic Pass offer is now valid not only in summer but also in winter for the use of the cableways in Leukerbad. Gemmi and Torrent!